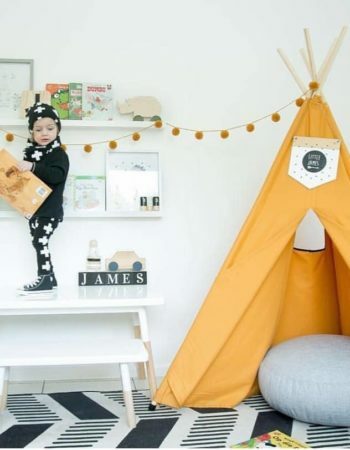 All kids love to have a hideaway, a place of their own. 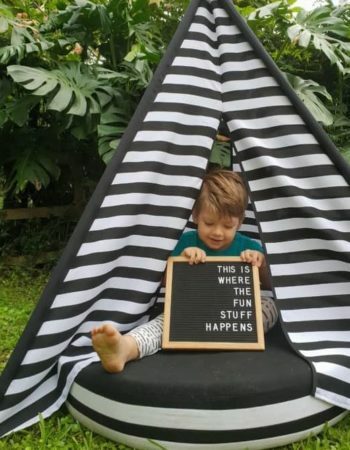 Whether it be behind a curtain or in a play house in the garden, children love to make forts. 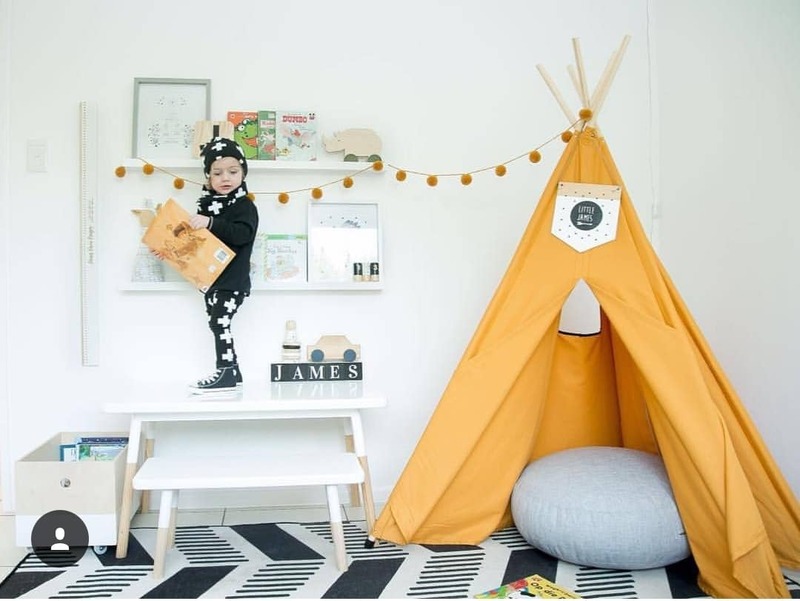 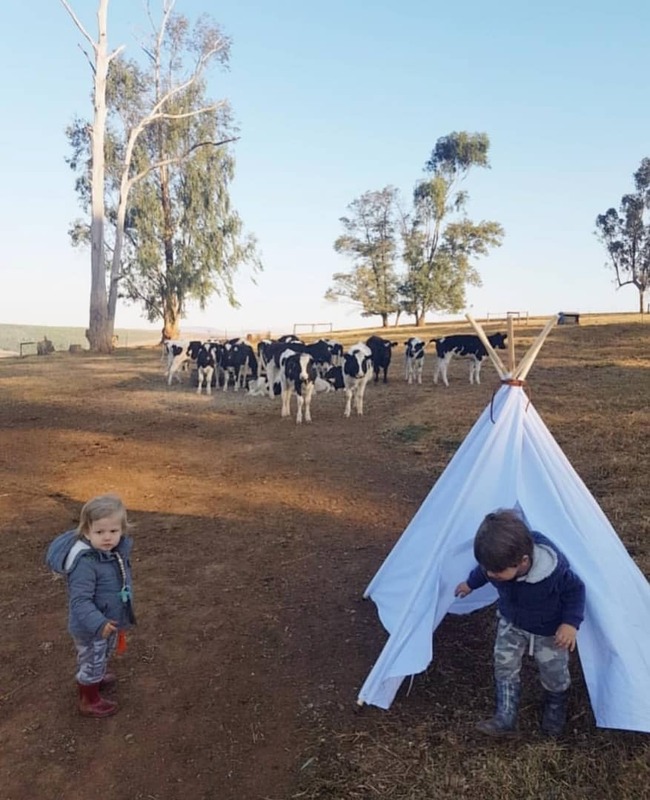 Kids teepees are a wonderful and versatile way to let children have a nook of their own. 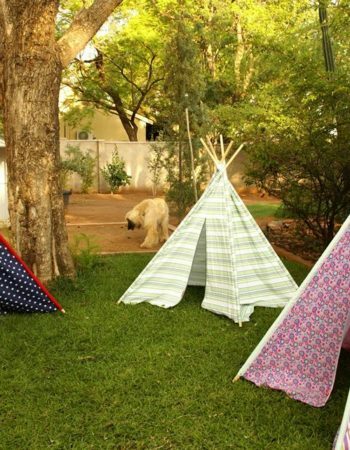 Kids Teepee’s Botswana is a home business that sells Children’s Teepees. 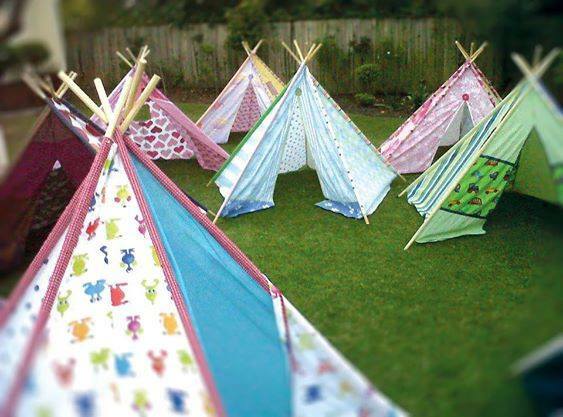 A family favourite since 2014, our teepees are made of quality cotton blend fabric with wooden poles. 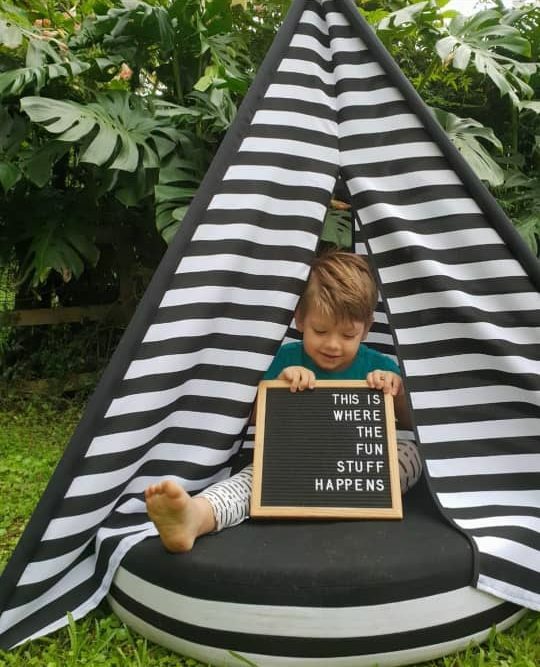 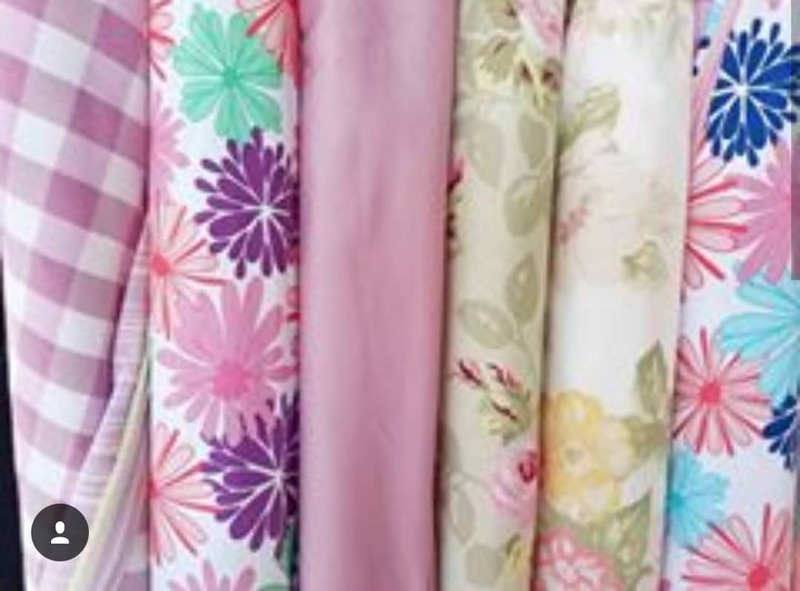 There are many colour and fabric options to choose from, whether you want something that’s gender neutral or clearly for a boy or girl. 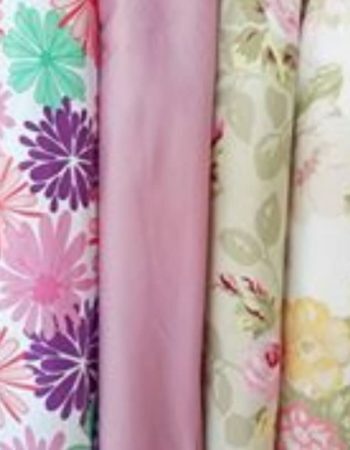 Pick one that suits your home decor. 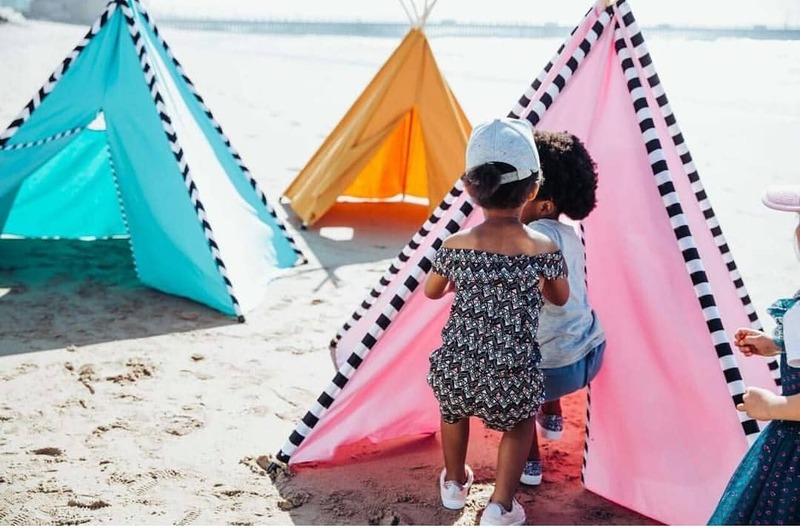 These teepees can be used inside or outside. 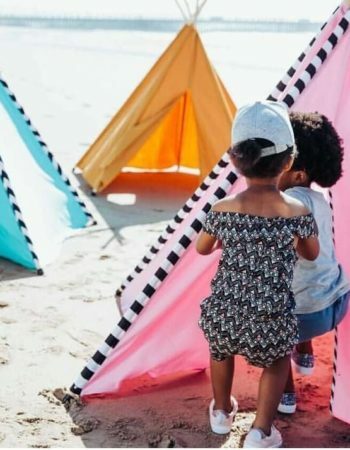 They’re a great way to give your children shade from the hot Botswana sun, or make a warm and snuggly hideaway for children to read a book in the cold winter months. 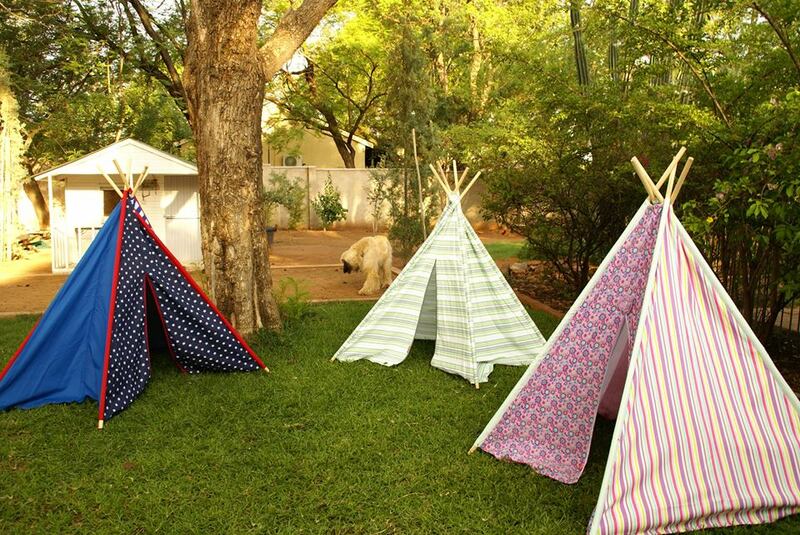 Kids Teepees Botswana will give your child a place of their own and inspire lots of different imaginative play. 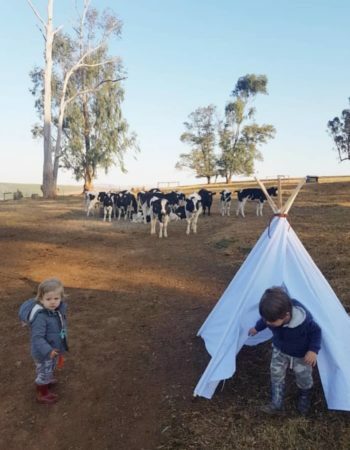 They offer many hours of FUN for the whole family. 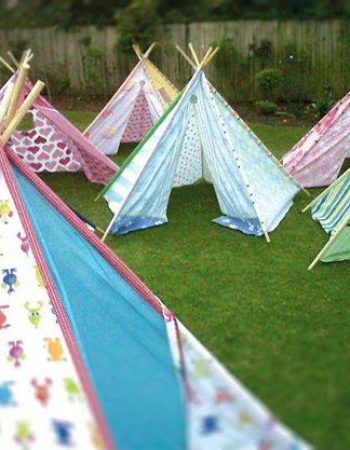 Contact us to see what gorgeous kids teepees we’ve got in stock today!